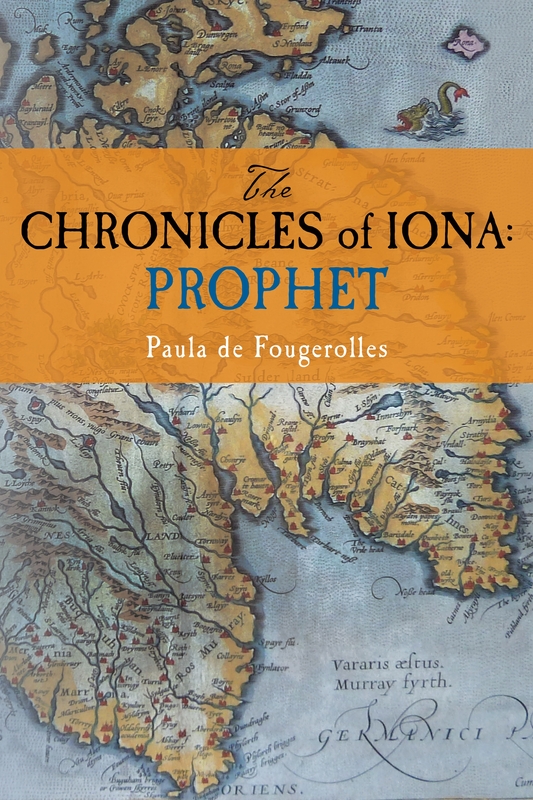 Many thanks to Donna Quinn of the Donegal Library Services for letting me know that “The Chronicles of Iona: Exile” was the most read book in Donegal Libraries in 2013. It edged out J.K. Rowling’s “The Casual Vacancy”, Maeve Binchy’s “A Week in Winter”, both “Wolf Hall” and “Bringing up the Bodies” by my favorite novelist, Hilary Mantel, as well as the official Driver Theory Test. Now that we have successfully settled into our new home here in Belgium, and my study has been unpacked, I am back to work on Book 3 in the series, called “Island-Pilgrim”. « Check me out on Slam101fm.com in Barbados, today at 11 a.m. EST! Congratulations! Hawley misses you–but one can only hope that Belgium is a tad warmer….